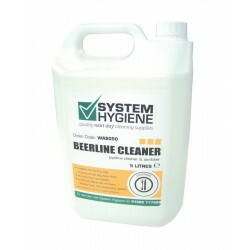 Keep your beer lines and pumps clean at all times with this range of products. 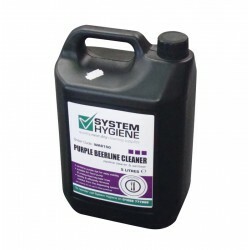 Removing yeast and protein residue from the dispensing system, these cleaners will sanitise your beer lines and pumps. Without damaging any components, this concentrated blend of chemicals will keep everything hygienic and working as it should.